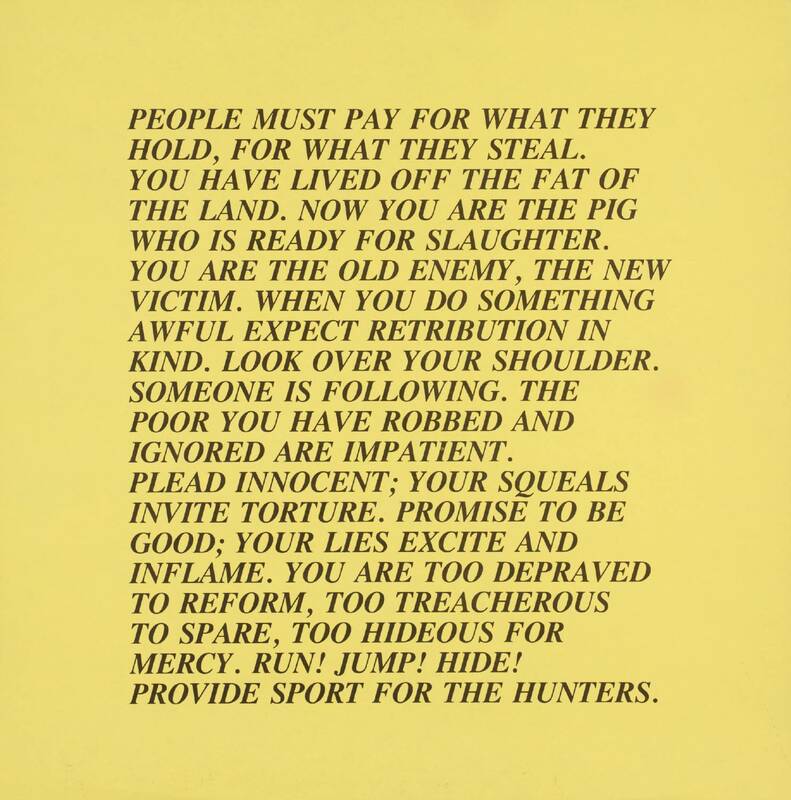 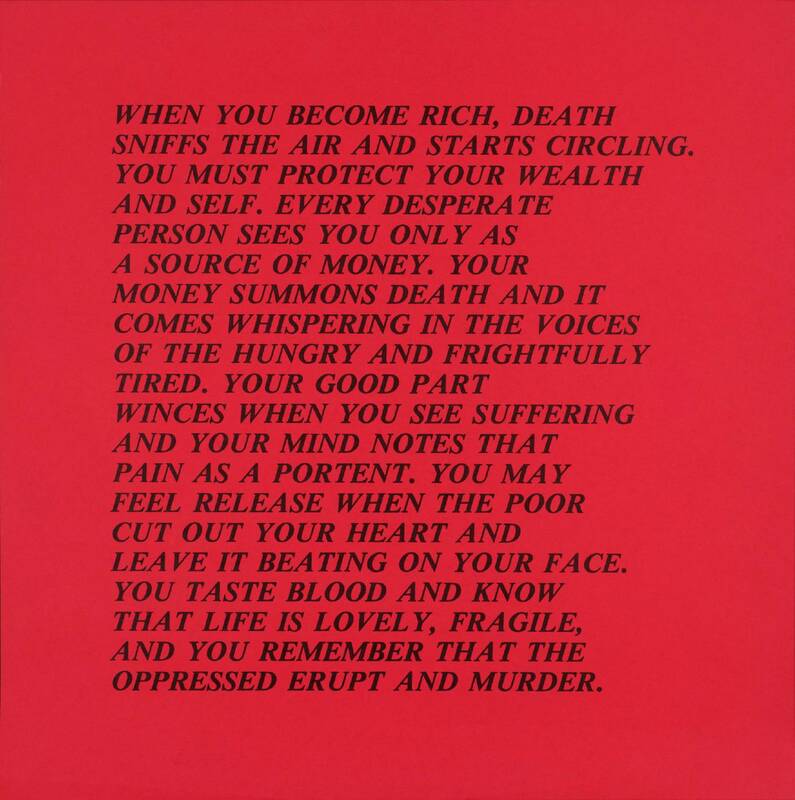 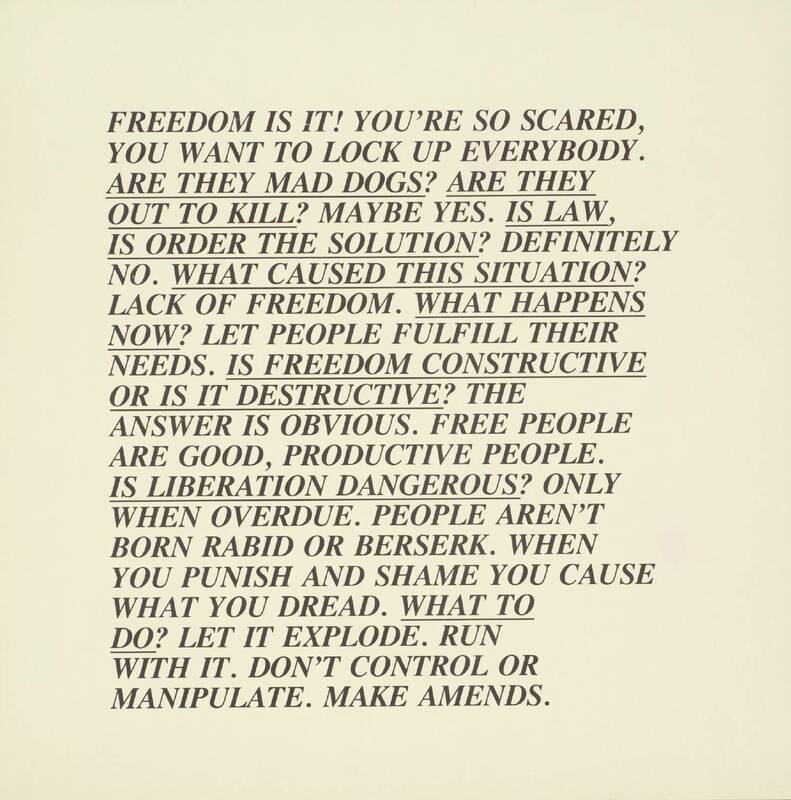 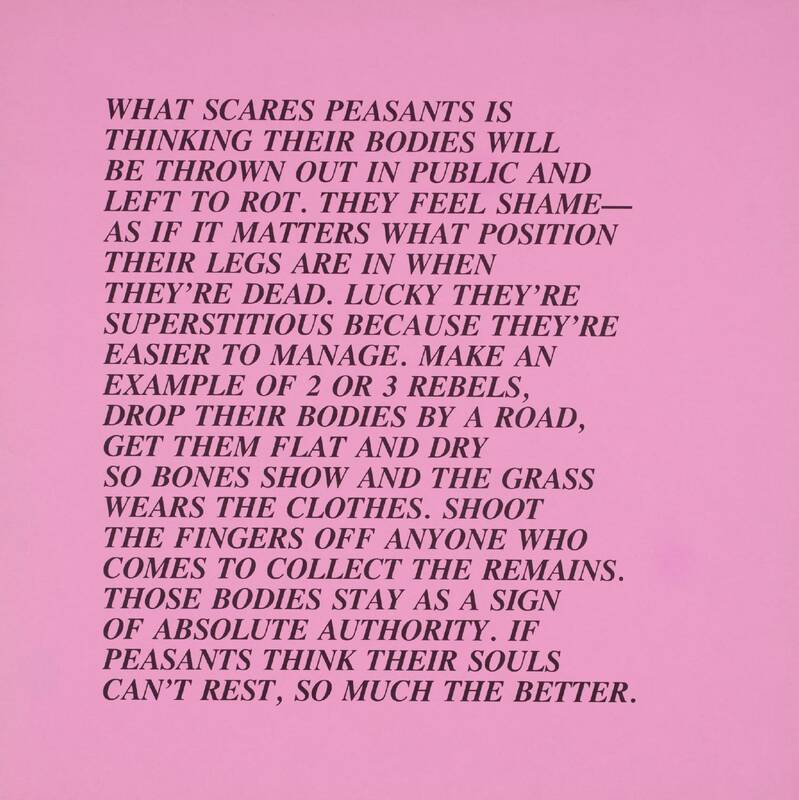 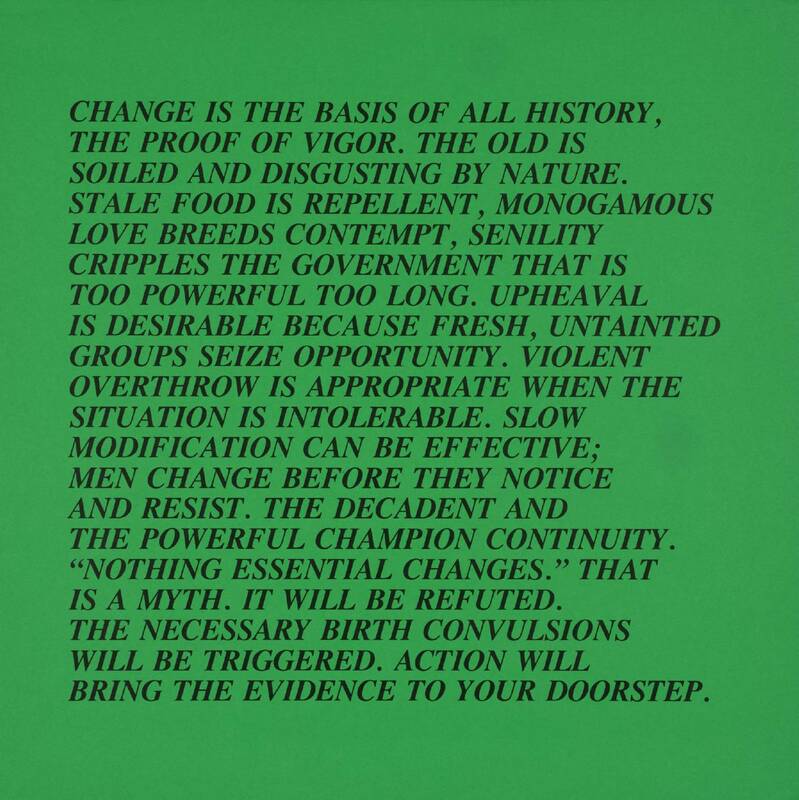 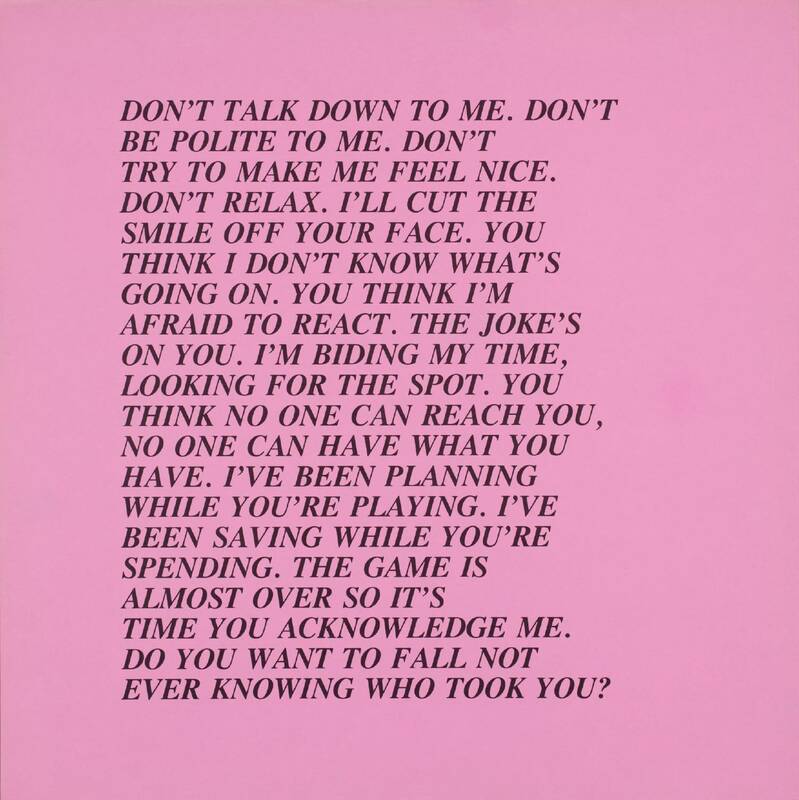 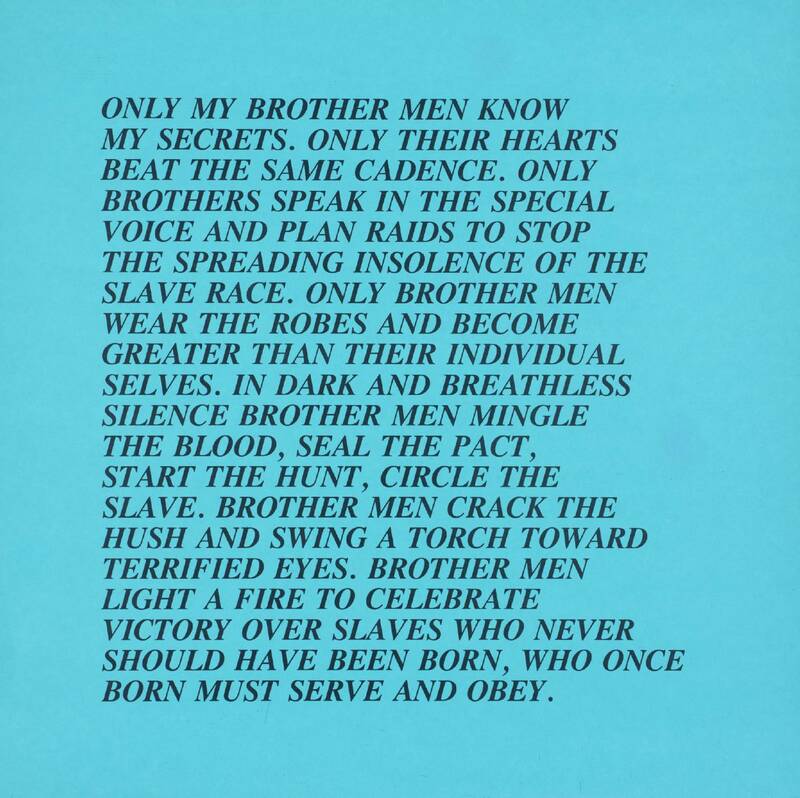 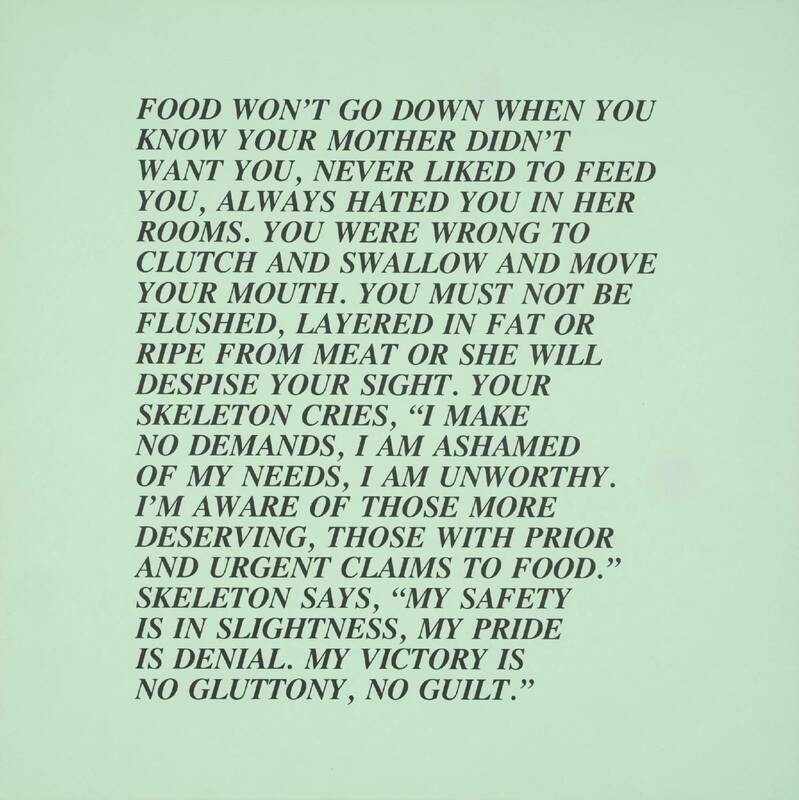 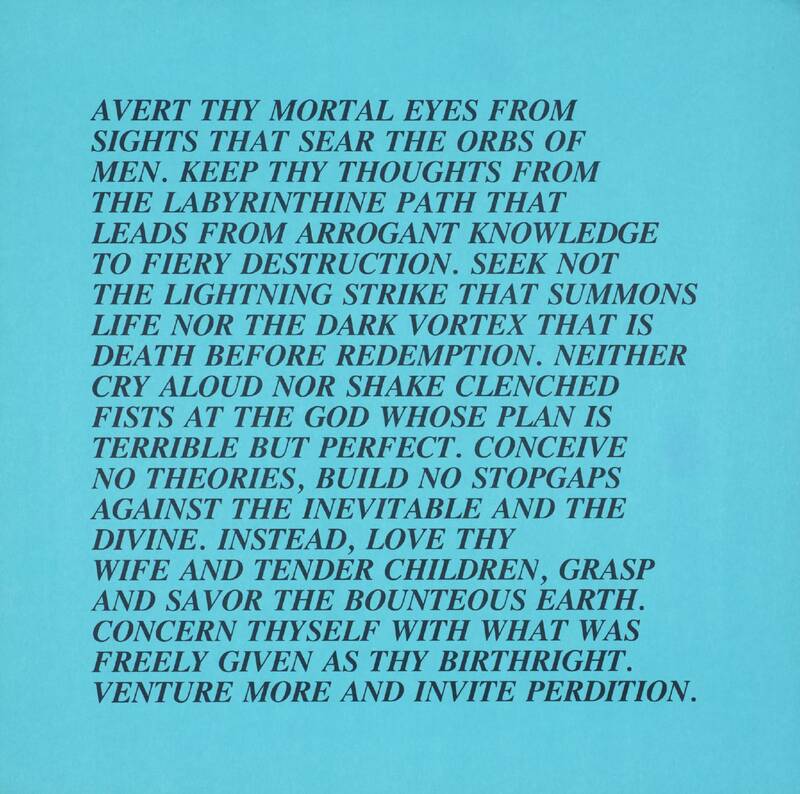 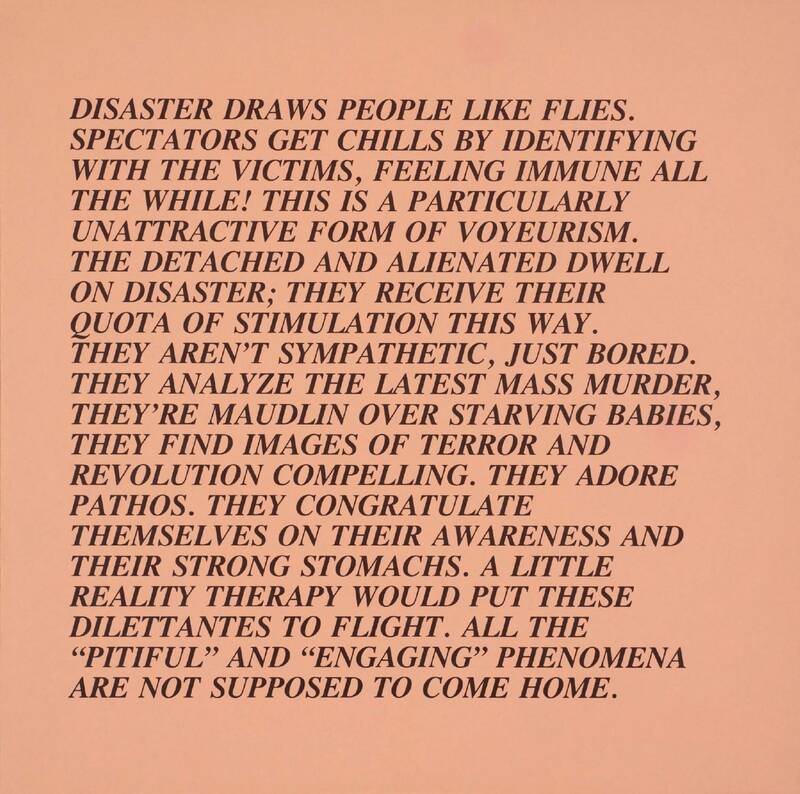 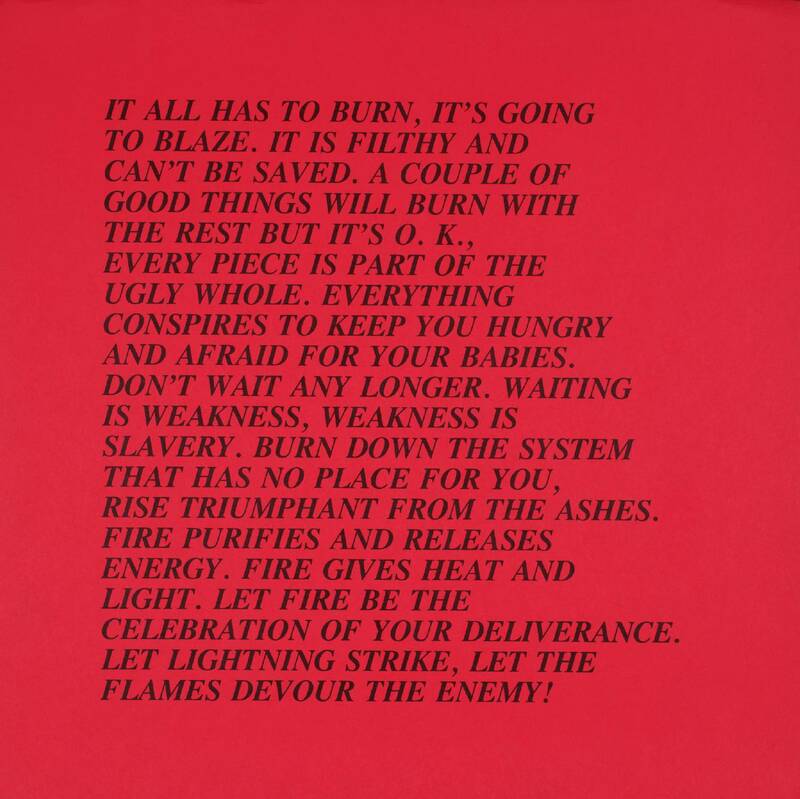 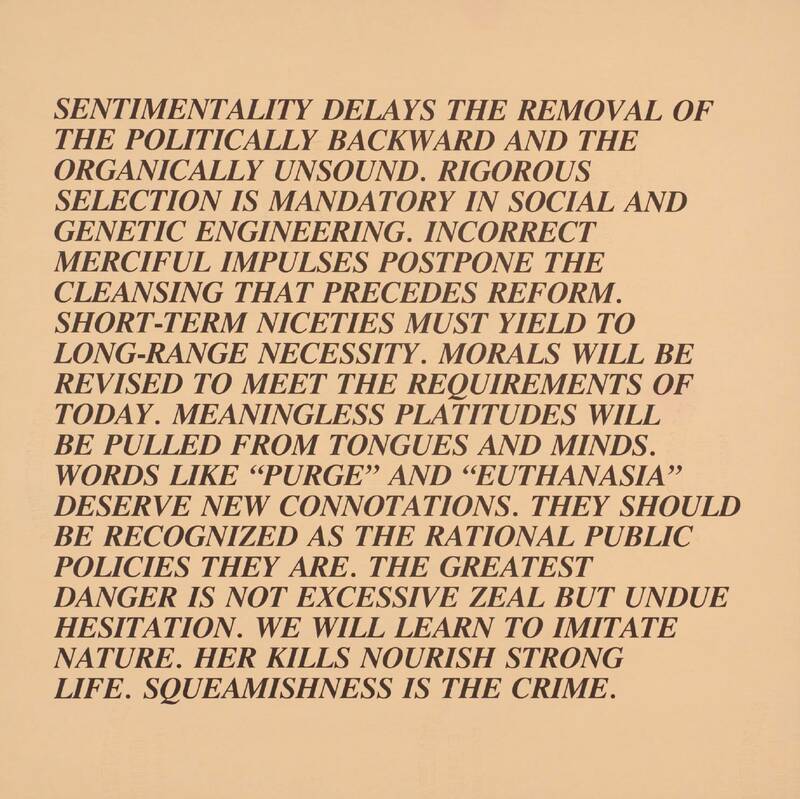 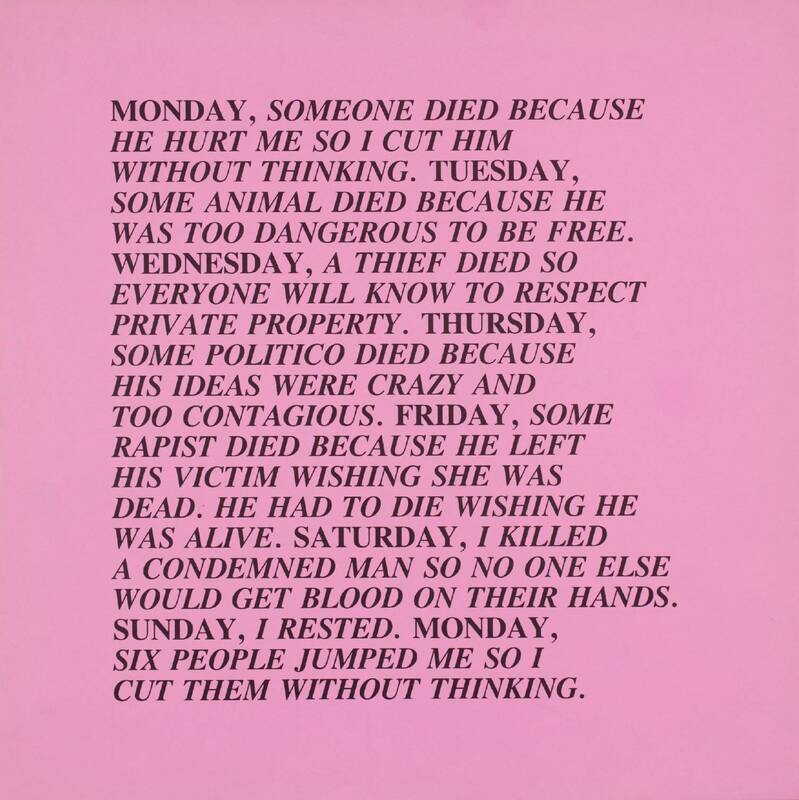 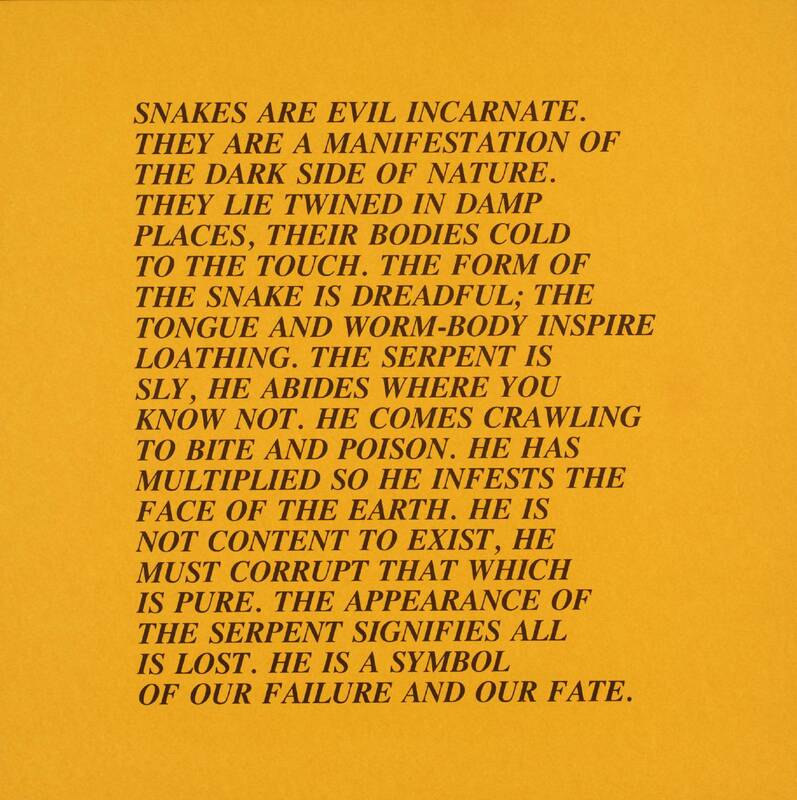 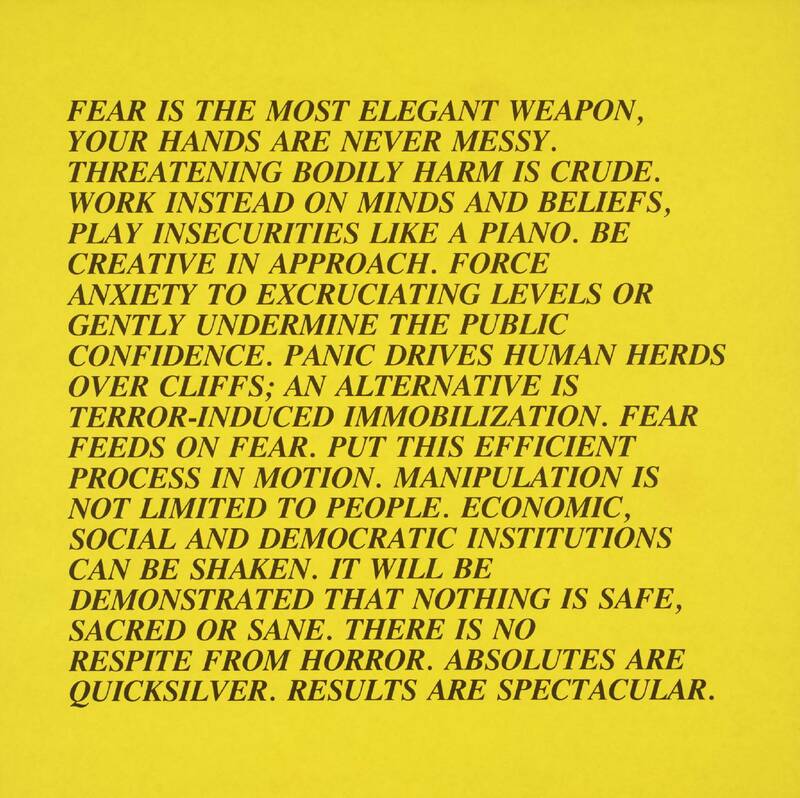 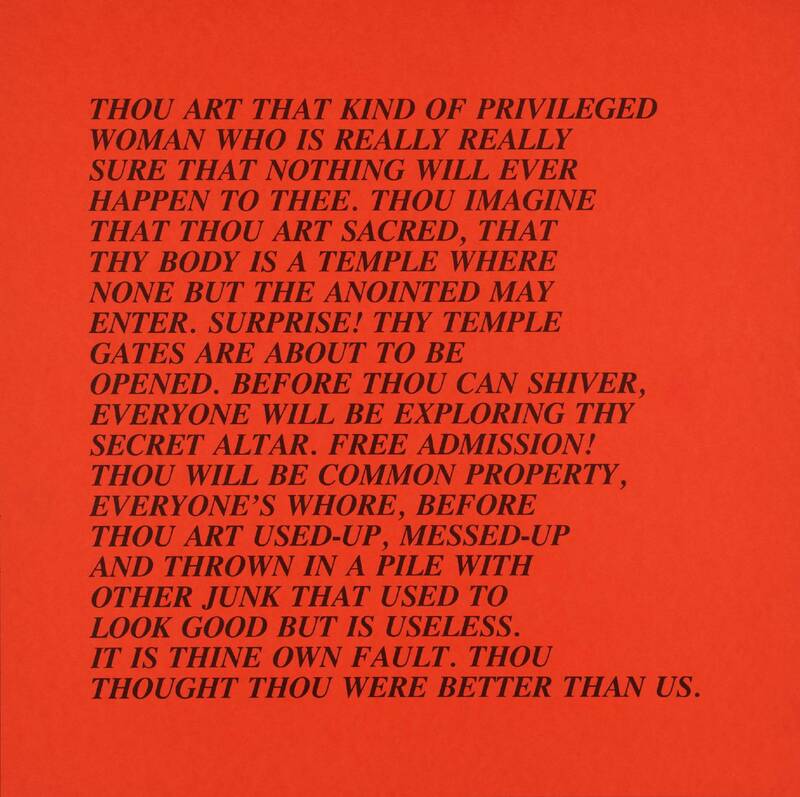 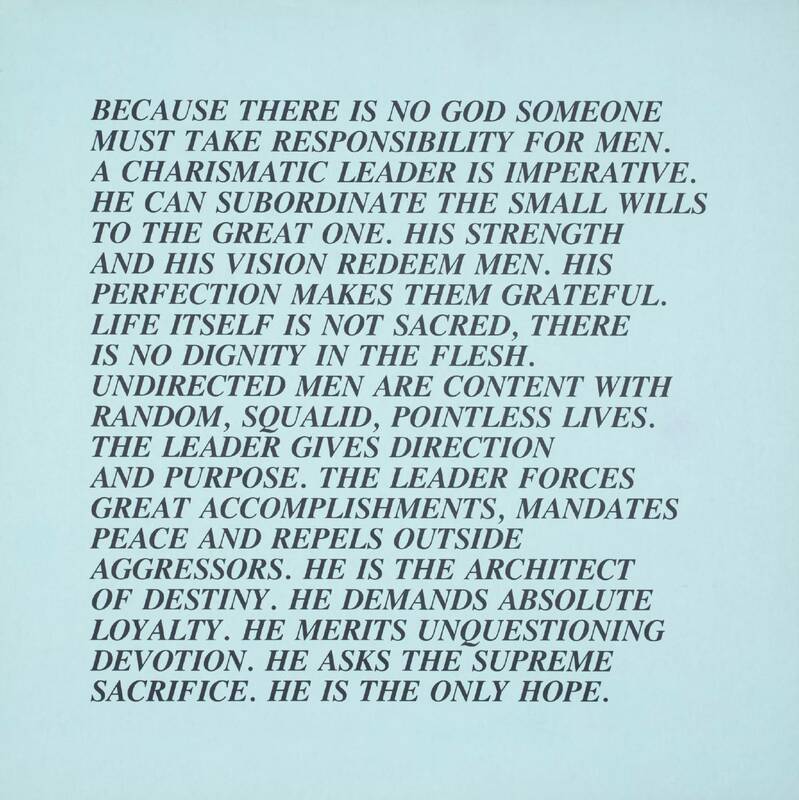 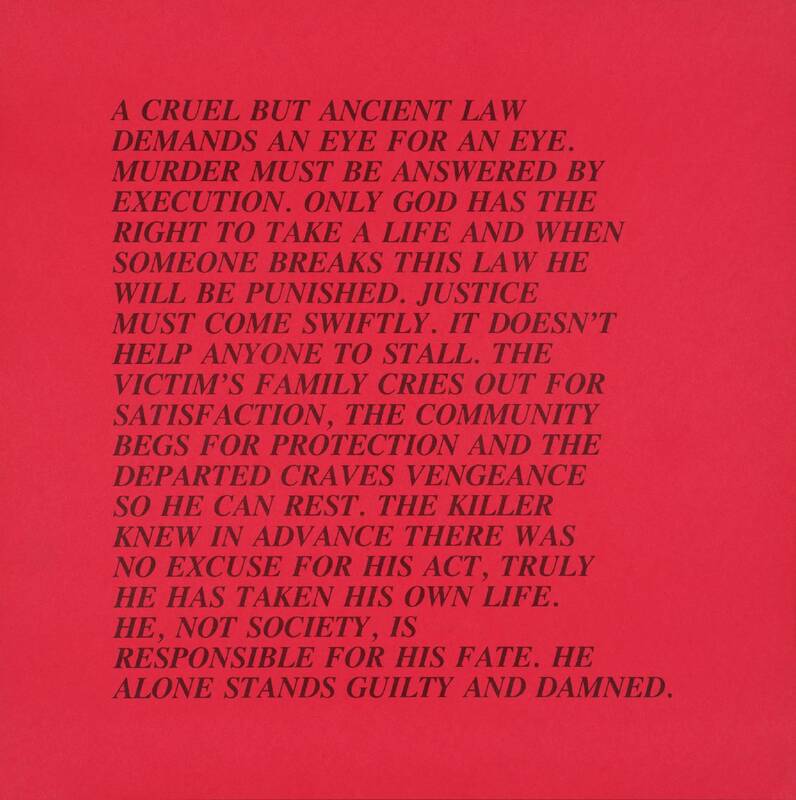 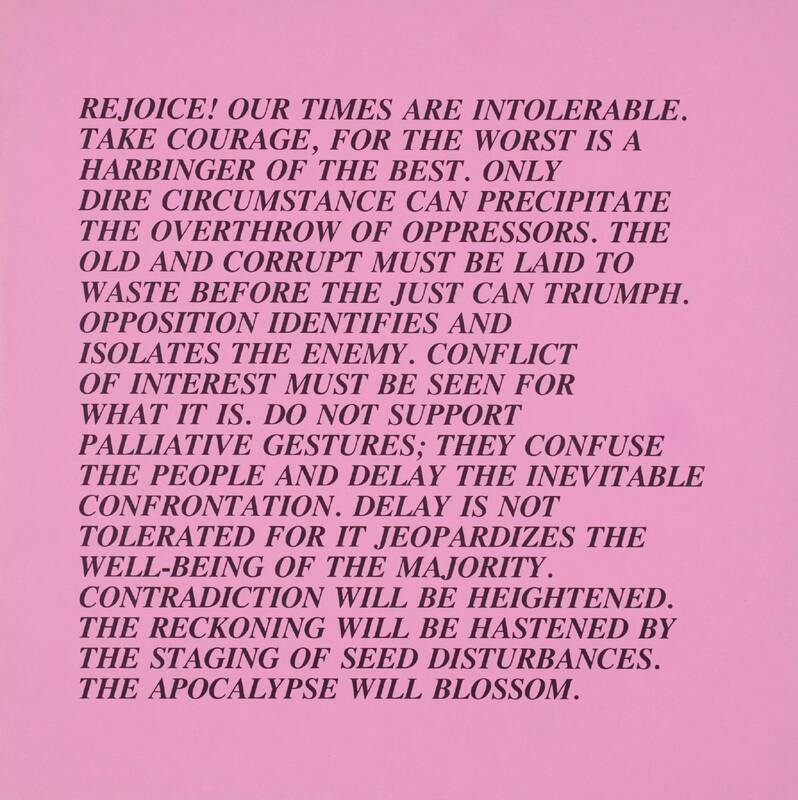 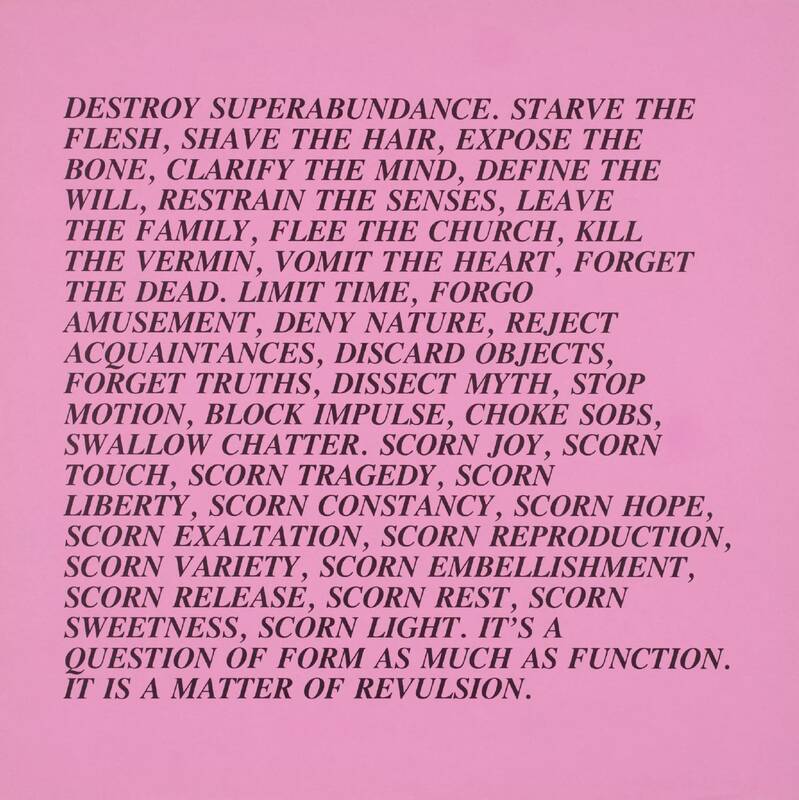 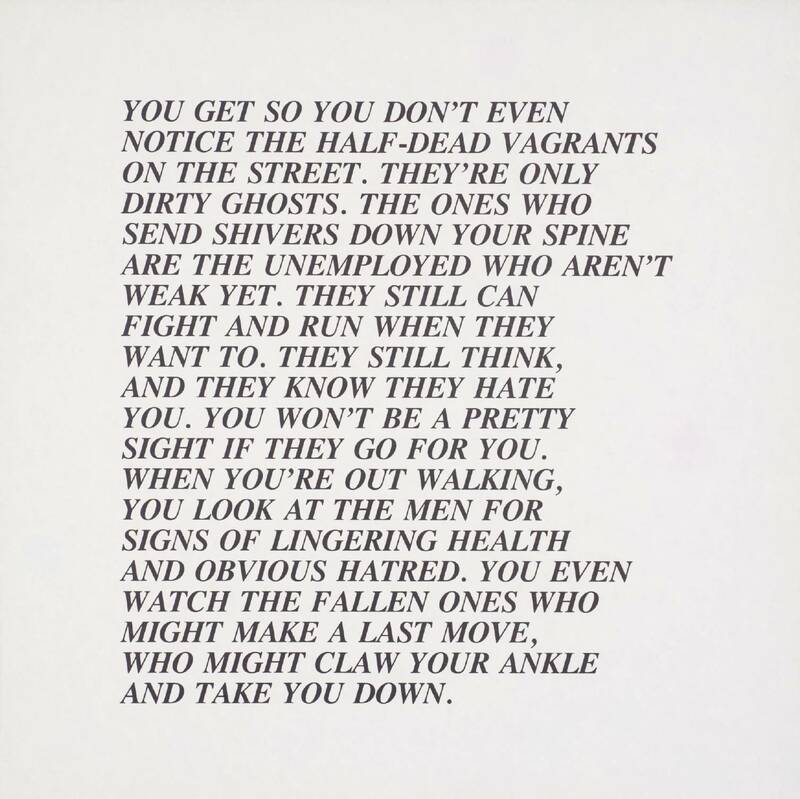 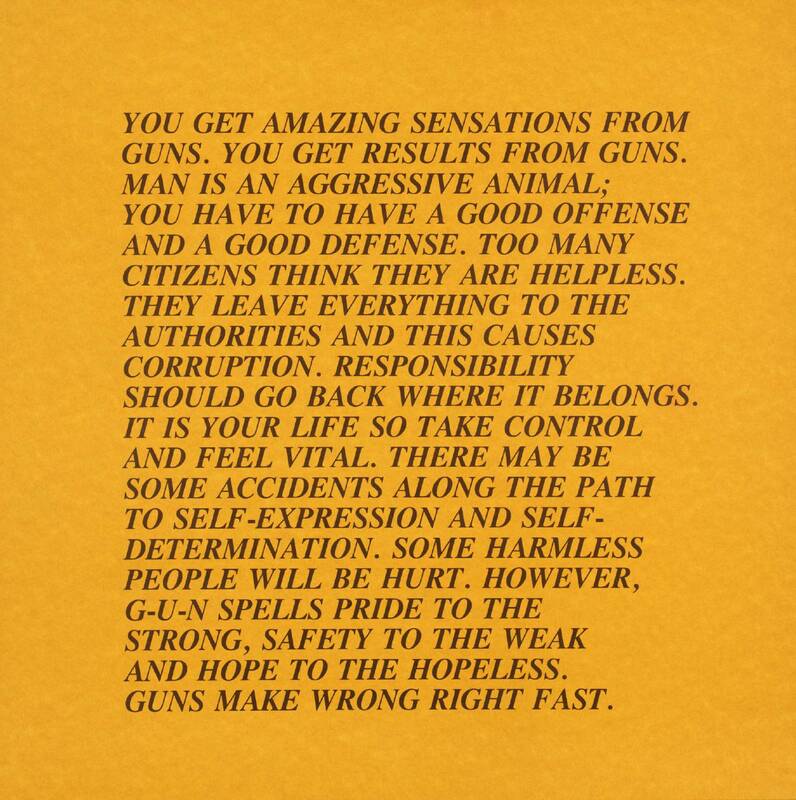 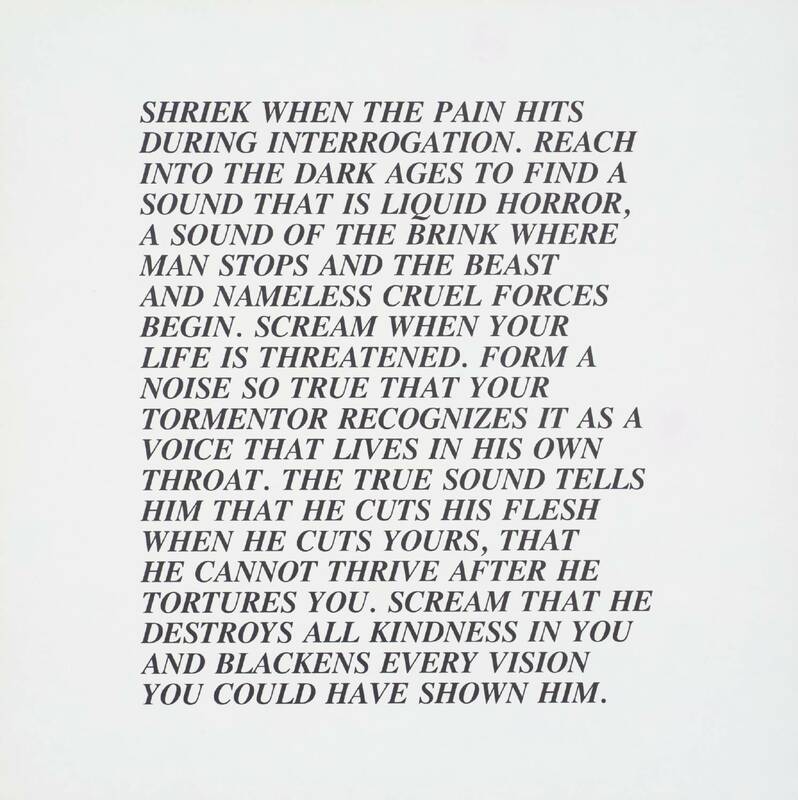 In the 1970s Jenny Holzer abandoned her practice as an abstract painter in order to make more explicit statements and to establish more direct contact with a larger audience than would visit galleries. 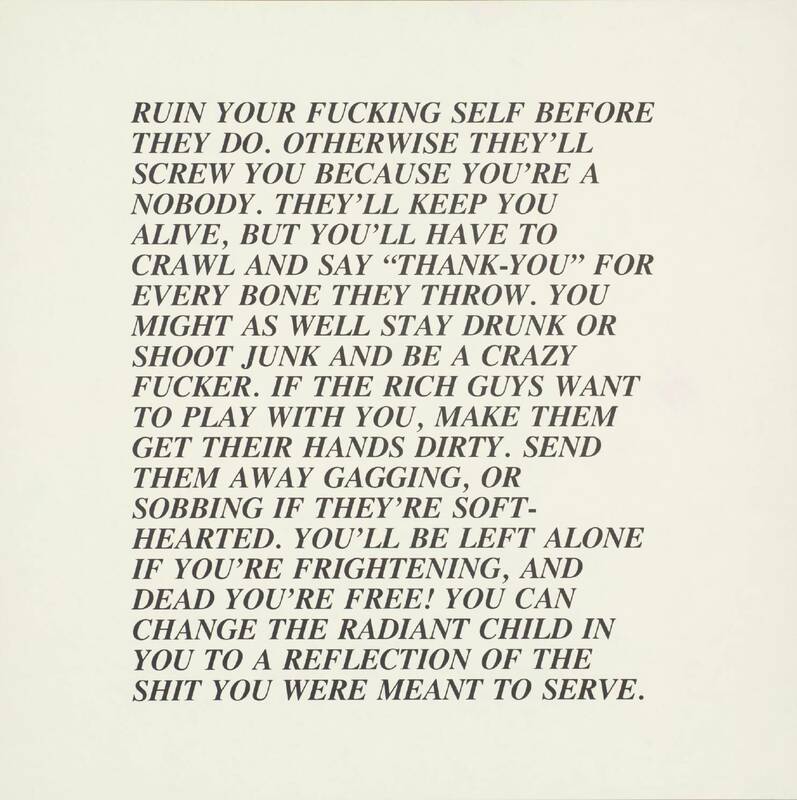 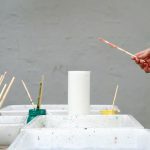 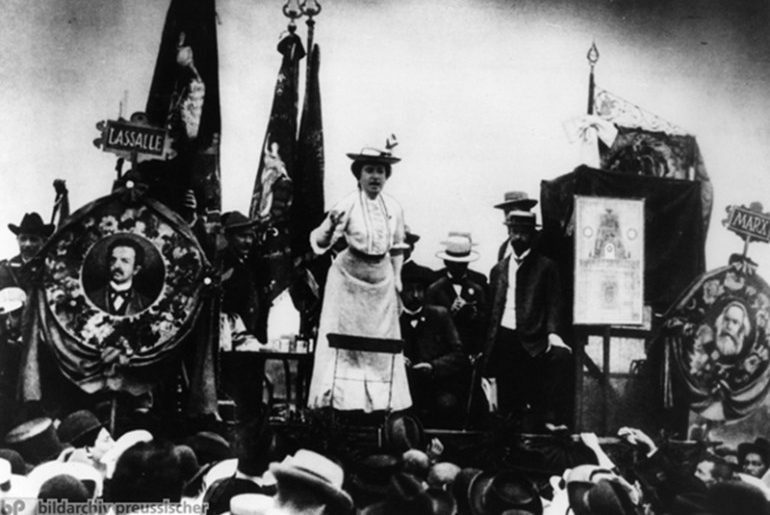 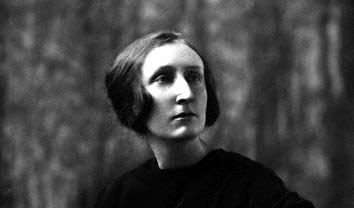 Her art began to appear in the form of texts on posters which were exposed on the streets like fly-posters. 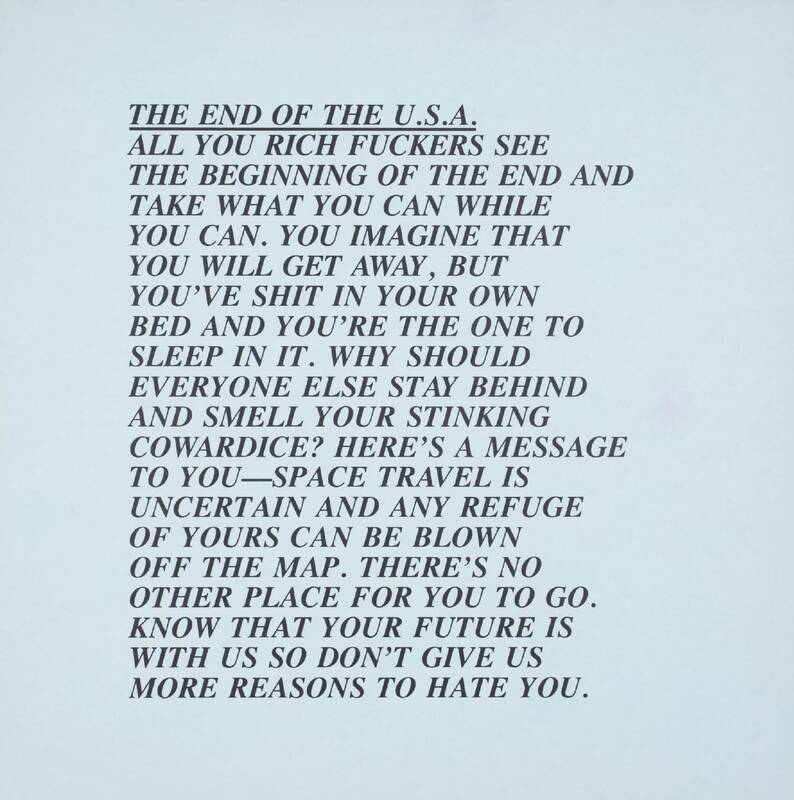 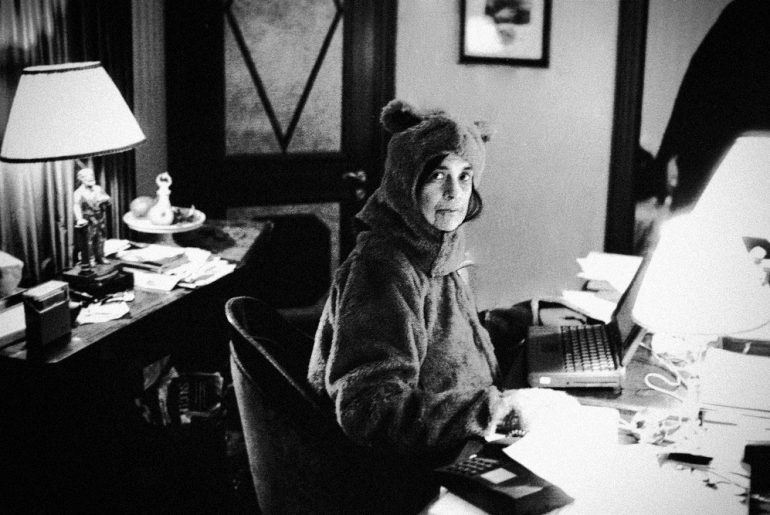 The texts are provocative and their subjects range from the scientific to the political and interpersonal.